More food options at the Arndale Centre! There’s a new option for hungry shoppers who don’t fancy fighting for KFC in the Arndale food court. 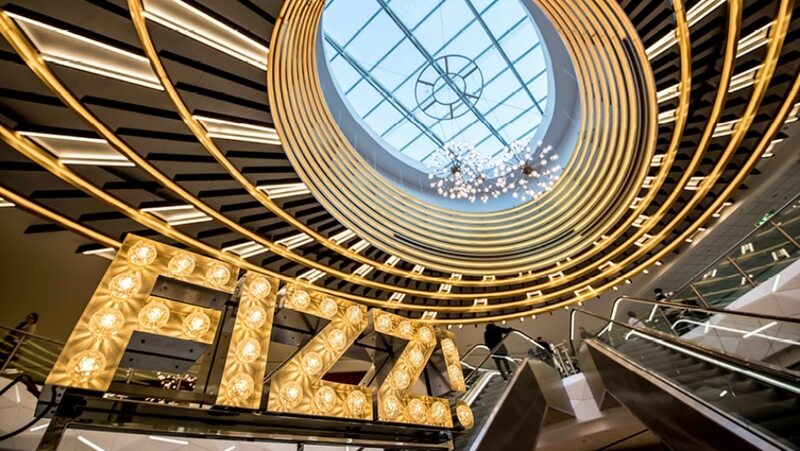 Halle Place, a new dining quarter has opened in the shopping centre and Arndale bosses are promising shoppers worldwide taste sensations, from prosecco to pizza pretzels. Manchester Arndale’s new 1,300 sq ft Prosecco bar, FIZZ! By Frizzenti, is now open in Halle Place serving a range of still and sparkling wines on tap, along with a selection of cocktails. The new bar offers a range of Italian pastries, cakes and charcuterie alongside the beverage menu. FIZZ! will also be open for breakfast every day until 11am, and you can grab a coffee or tea served with a choice of fresh croissants for £2.95. Special editions will be added to the menu monthly…such as their Pear and Rosemary Spritz, or seasonal Spiced Clementine Spritz. WOLF has brought its unique take on Italian street food to Manchester city centre this autumn, and is now open in Halle Place. WOLF blends traditional Italian street food classics with stimulating new flavours, using the finest ingredients from the best locally sourced suppliers. WOLF will serve an all-day menu and will also offer a ‘WOLF in the Office’ delivery menu for city centre businesses, to cater for corporate lunches. 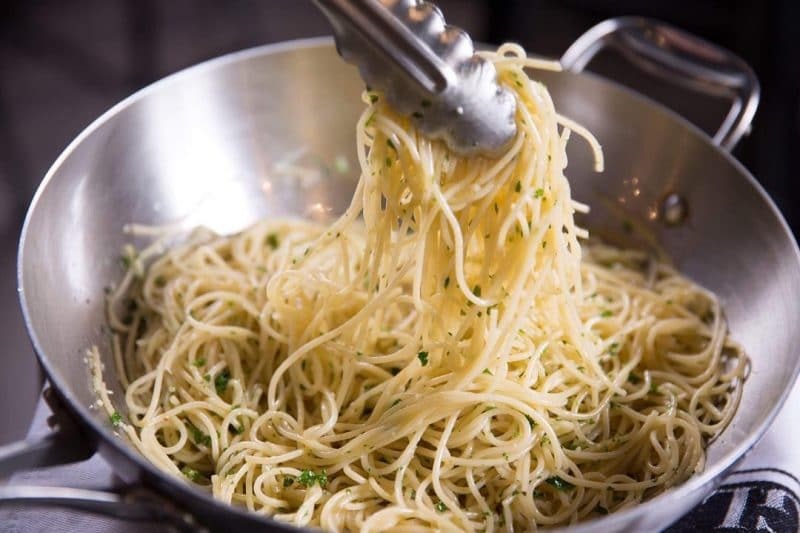 The main menu consists of a selection of freshly made pasta, salads and its hero dish, the Piada – which is a thin crust Italian rolled flatbread. With each base, you have a choice of meat, dressing and vegetables/salad items with the option to go large for an extra pound! Claiming to be the world’s largest freshly baked soft pretzel retailer is coming to Manchester Arndale! There’s a variety of sweet and savoury flavours, and everything is made from scratch from fresh, simple ingredients in front of your eyes. Auntie Anne’s dough is mixed at the store, hand-rolled and baked to perfection. 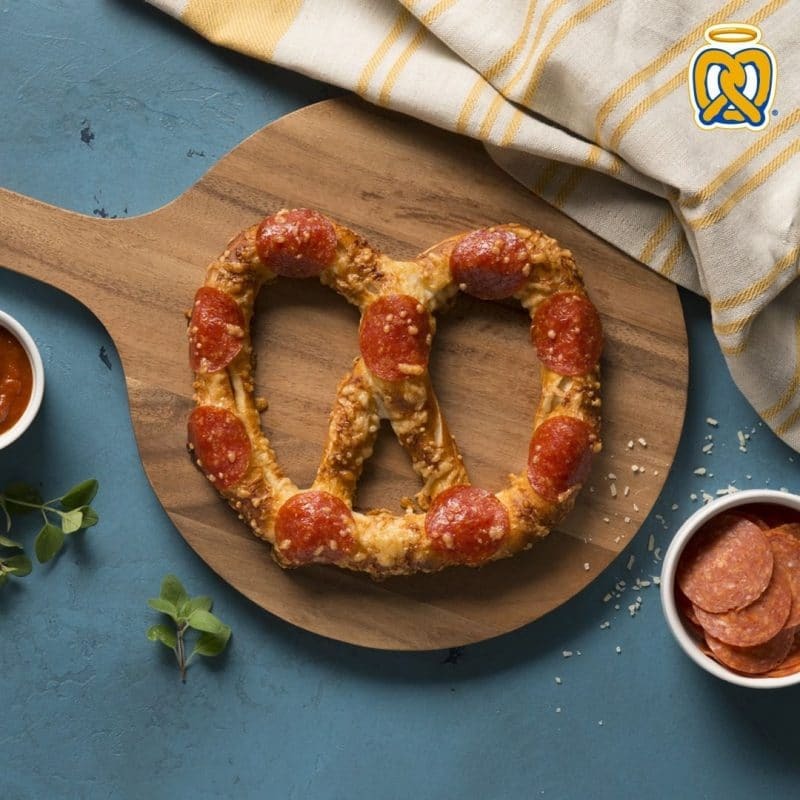 Try their most popular cinnamon pretzel, or something different like their deliciously sweet vanilla nuggets and pretzel hot dogs! Find Auntie Anne’s on the lower mall near our flagship JD Sports store. The UK’s most popular burrito bar will be open in Halle Place very soon! After 13 years in the business, Barburrito are experts when it comes to tasty Mexican food.